Check back here regularly for updates and competitions. 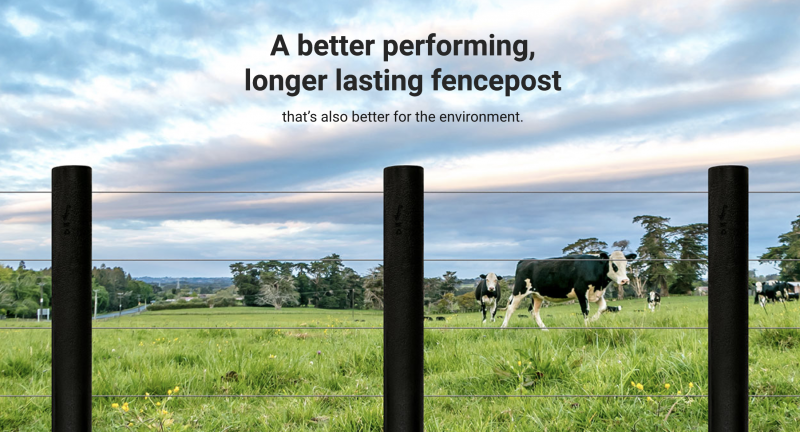 Future Post is a company that is recycling single-use plastics to make fence posts for your farm. This is a company that we at NZ Hothouse are proud to get behind. There are many benefits when opting to use Future Posts farm posts. Not only is it beneficial for repurposing single-use plastics, but they operate in the same way as a wooden post would, if not better! there is no rotting or splitting, it's UV stable and has 50+ years life expectancy -which is double (or more than double) your average wooden farm post. These posts are also organic farm-friendly. CCA free, therefore there is no leaching of CCA into the soil. An eco-friendly choice that we are excited to be a part of! For more information, or if you want to purchase your own posts from Future Post click the link below. 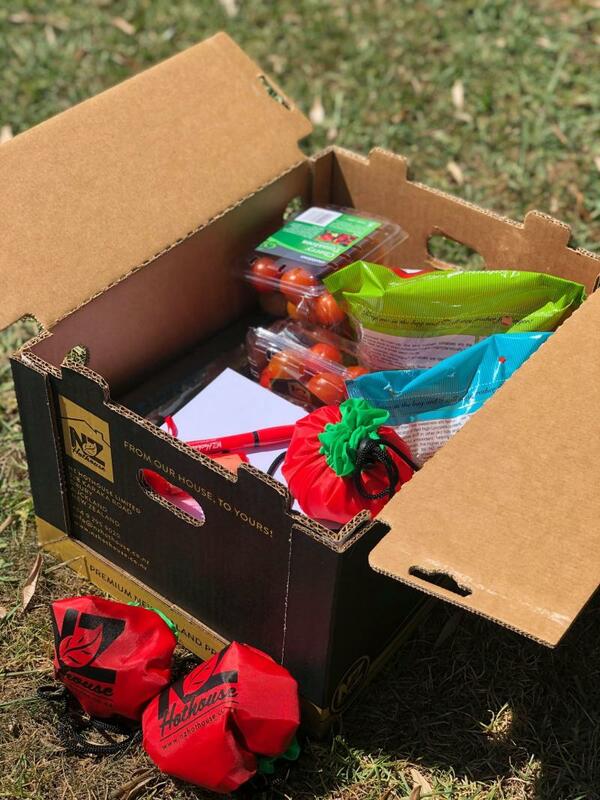 NZ Hothouse are having lots of different competitions and prizes. To be in the draw go onto our Instagram and Facebook, then follow the instructions (links are below). You could win yourself a gift box of goodies, bags and other prizes. So get involved! We post weekly for food inspo, cooking ideas and other fun tips! 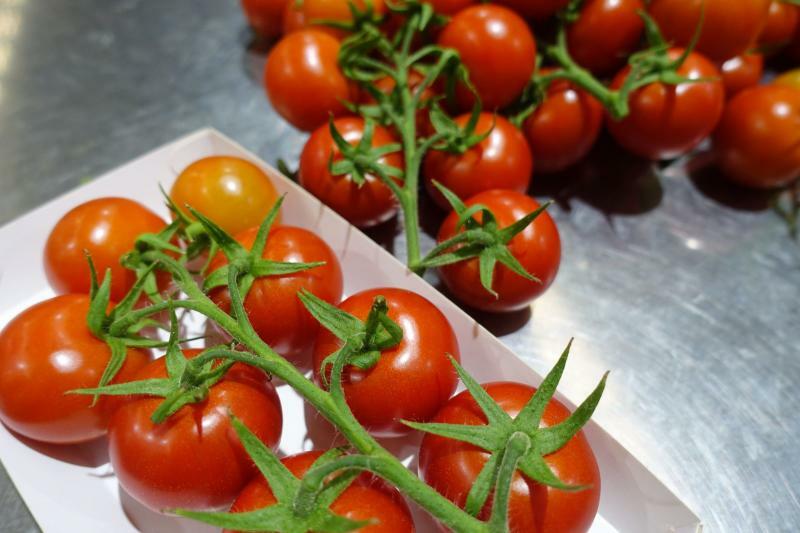 We are pleased to say we have officially swapped out the black plastic trays (we used for our truss tomatoes) which is treated as single-use plastic. To a 100% compostable cardboard. By making this change, we save approximately 10.5 tons of plastic trays going into supermarkets per year! 100% of our packaging is now recyclable! 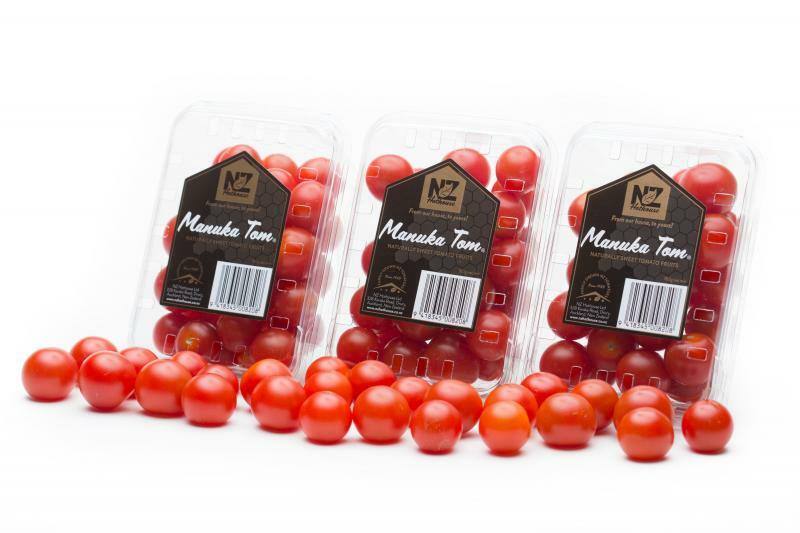 Our cherry tomato punnets are made from RPET plastic which means they are made from recycled plastic. Cardboard trays and cartons are all compostable. Soft plastics like our cucumber wrap or tomato bags are all recyclable through the soft plastics program, found at your local supermarket. Brett McGregor came to visit and whipped up a stunning cherry Tomato and Salmon dish. Have a go yourself, you won't be disappointed! 20161214 NZOAP - EP 11 Auckland from Mike Kelland on Vimeo. NZ Hothouse proudly present our newest product Manuka Tom. These cherry tomatoes have a significantly higher brix level than standard cherry toms... so this means they are naturally super sweet! 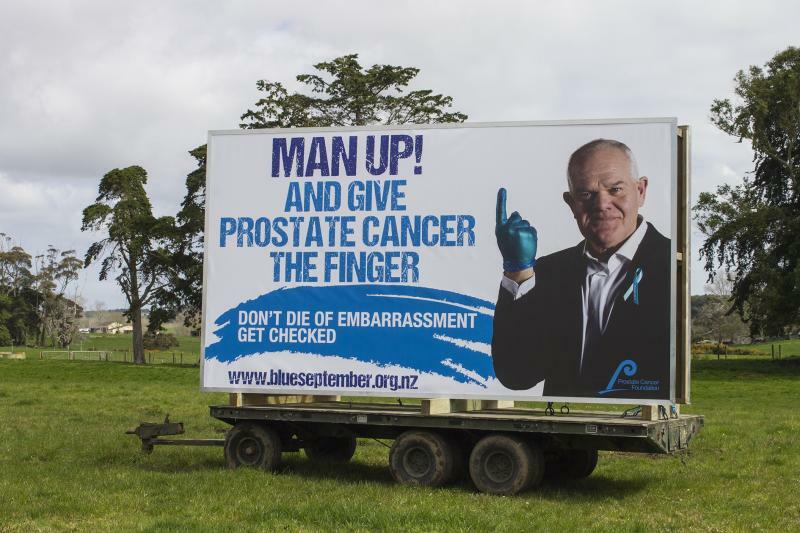 NZ Hothouse gives Prostate Cancer the finger! 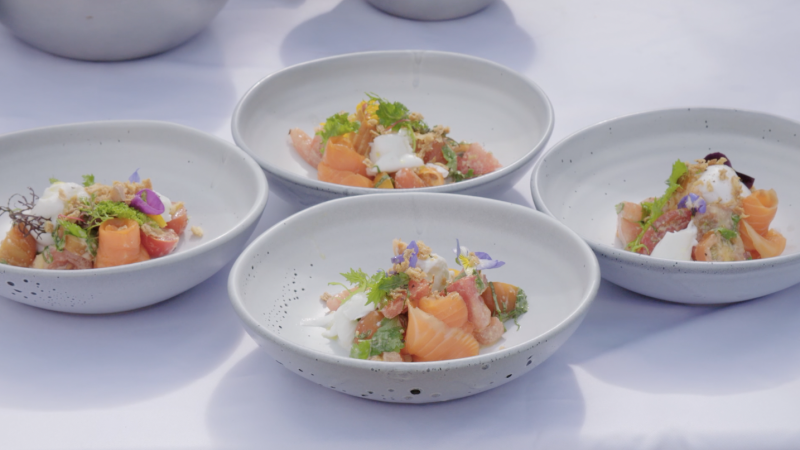 This year, NZ Hothouse made it's first entry in the NZ Food Awards. StrawberryTom, our specialty cherry tomato was entered and won!!! StrawberryToms are available Nationwide at your local supermarkets and leading retailers. 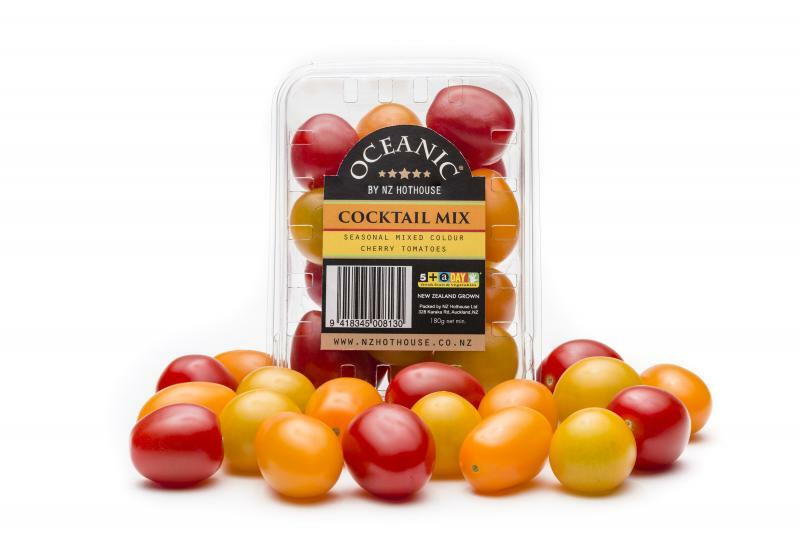 Brand new to NZ Hothouse’s cherry tomato line-up is our Oceanic range. Vibrant and revitalizing these little gems add a vitality kick to any meal – and look good doing it! Roasted, sautéed or eaten raw Oceanic Orange and Yellow cherry tomatoes will help you create Master Chef-esque meals at home. Ask for them at your local supermarket or grocer today.